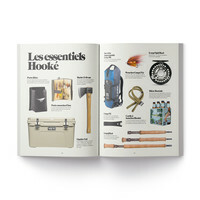 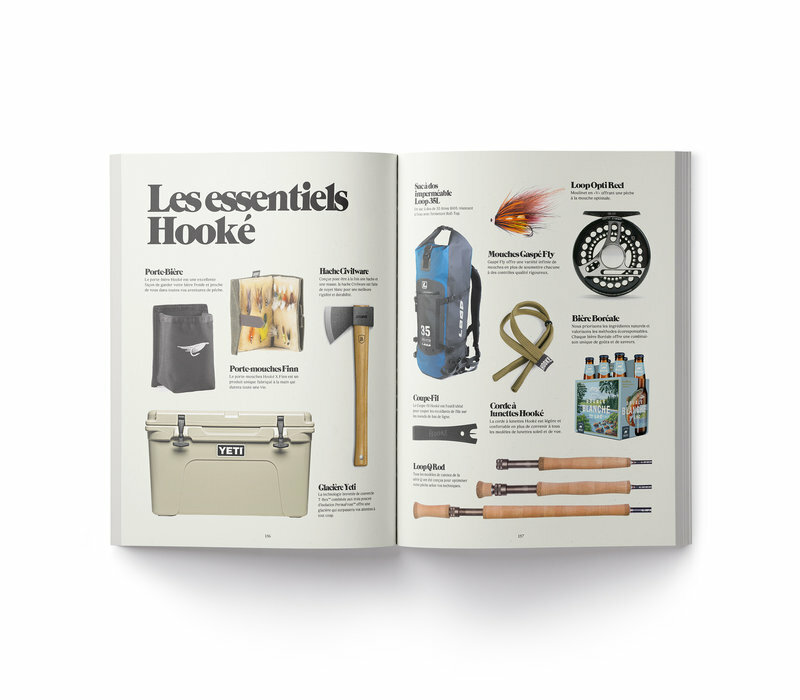 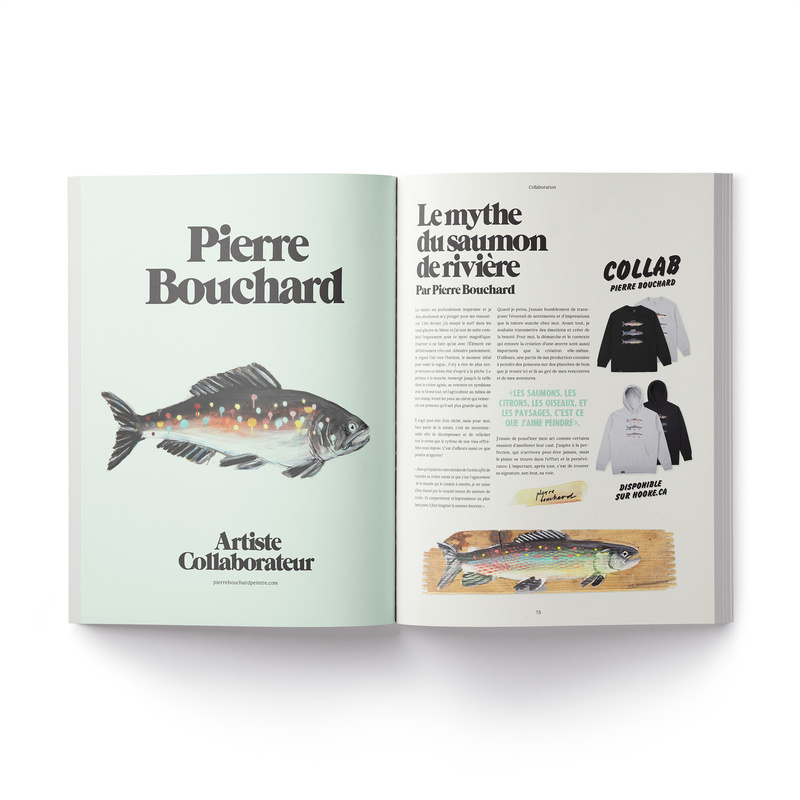 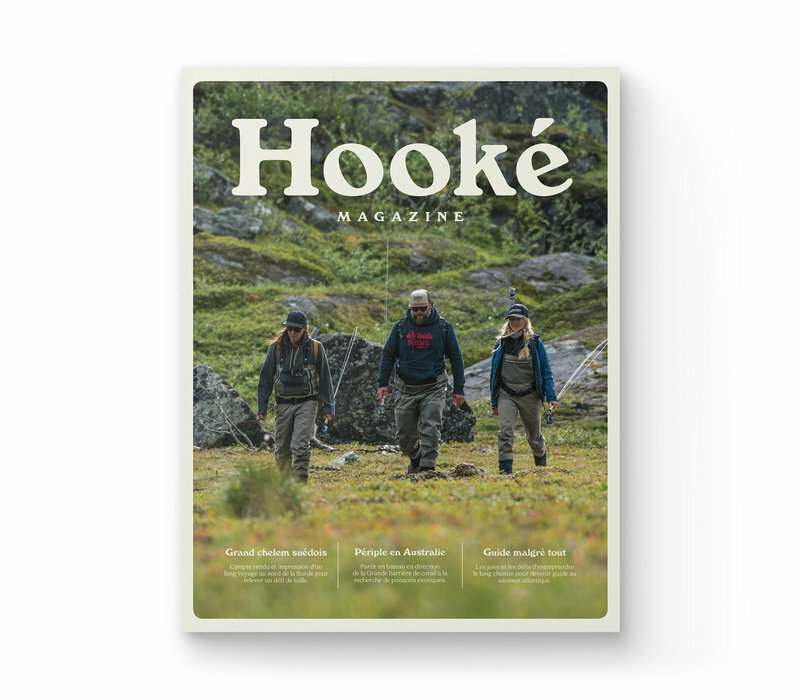 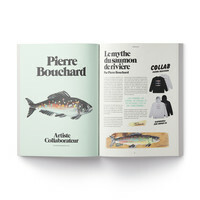 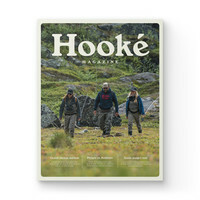 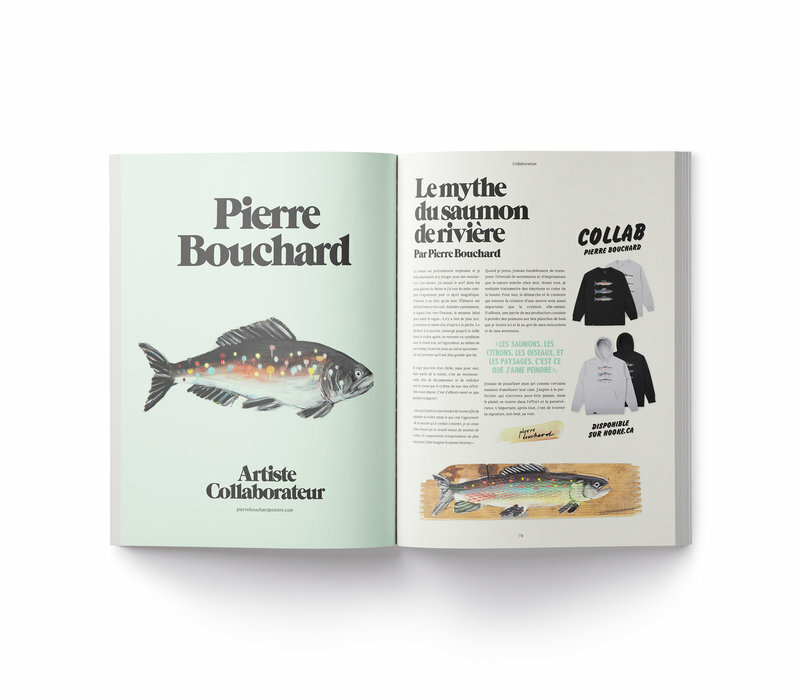 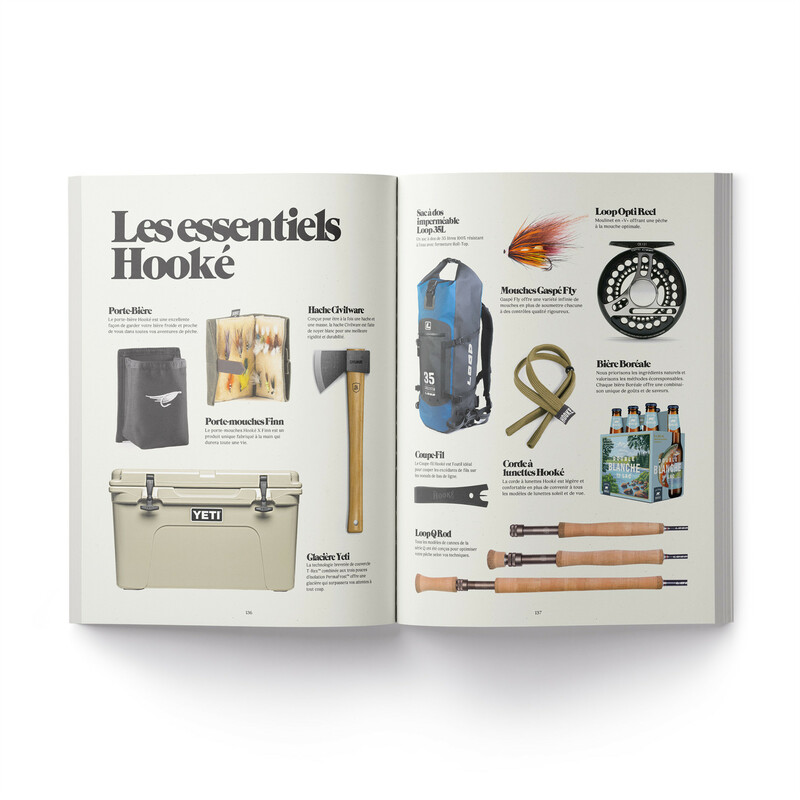 Note that the first edition of the Hooké Magazine is only available in French. 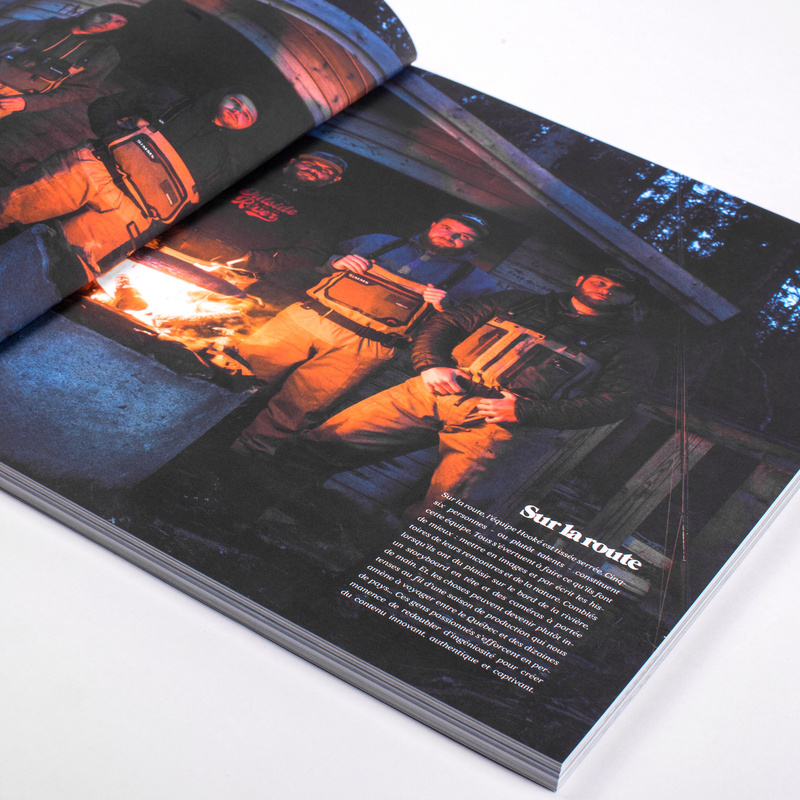 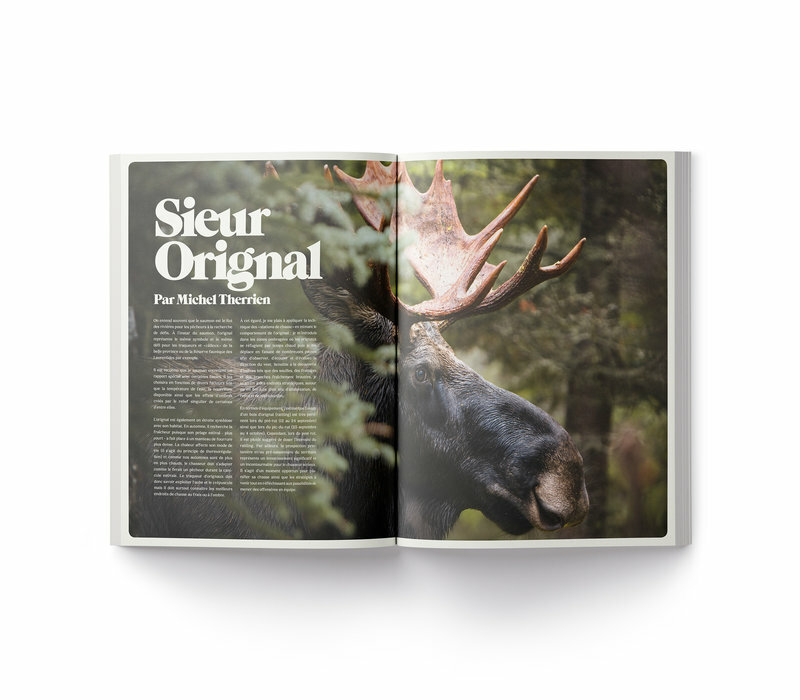 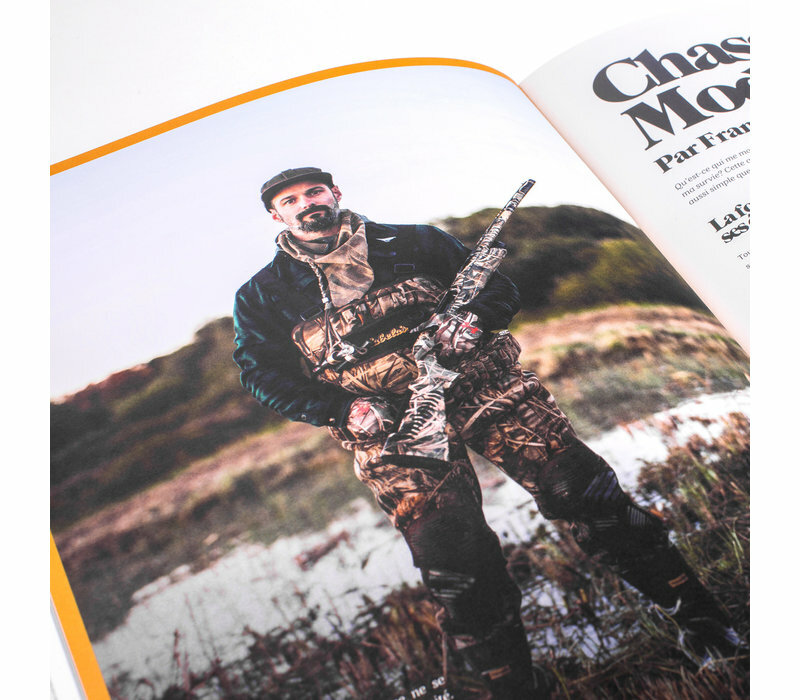 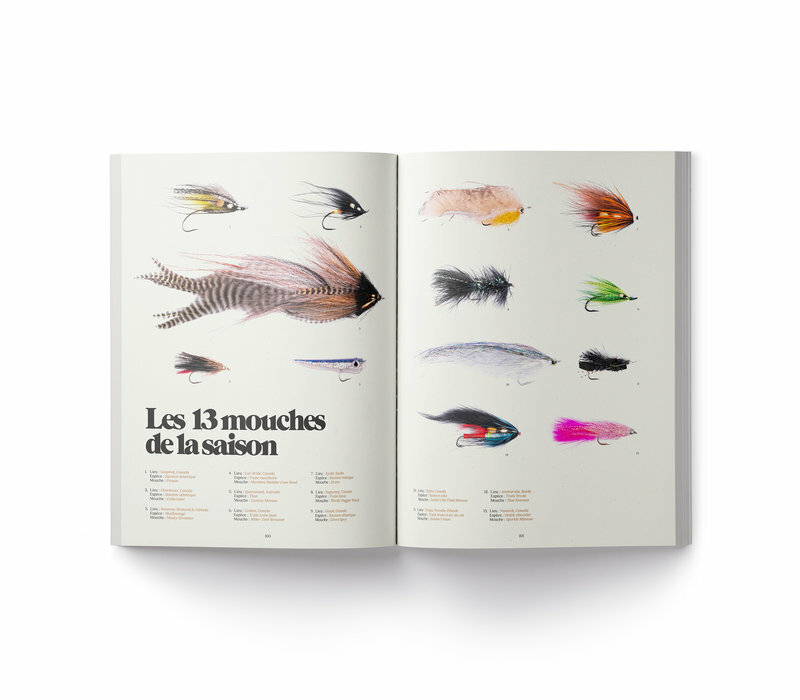 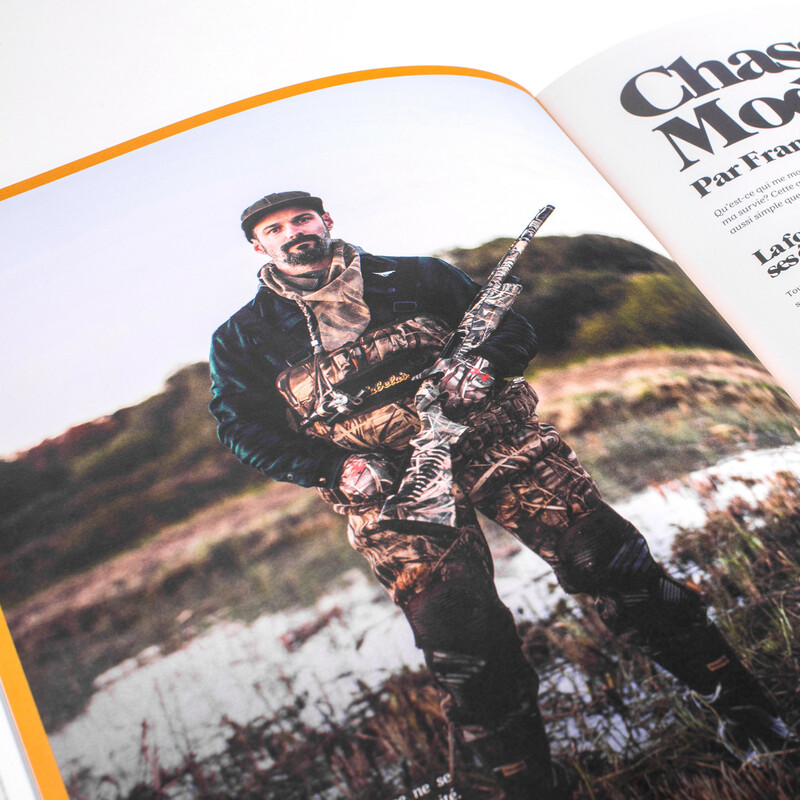 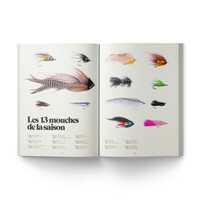 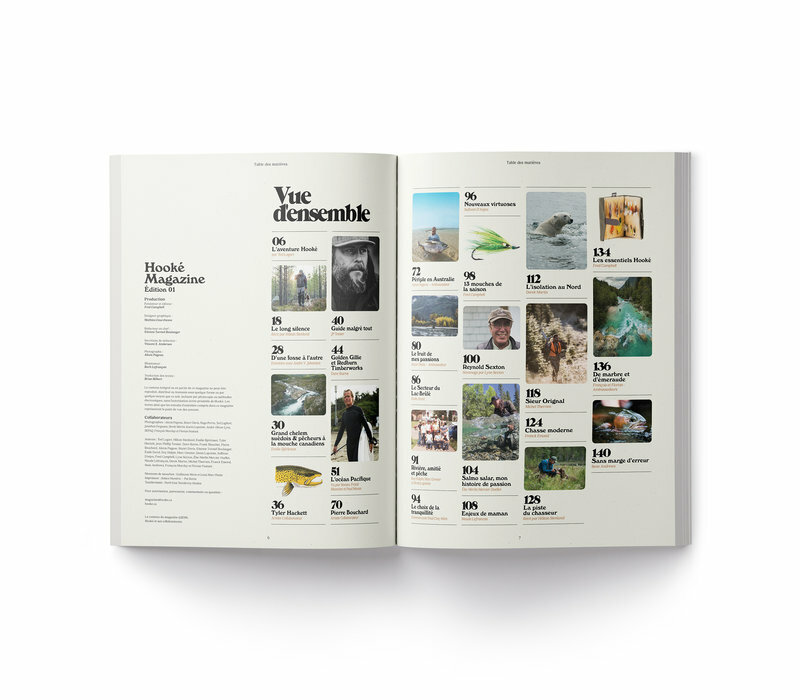 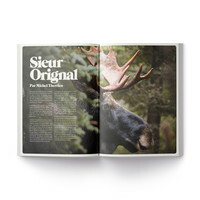 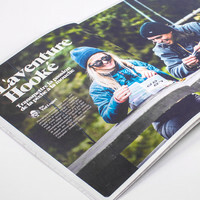 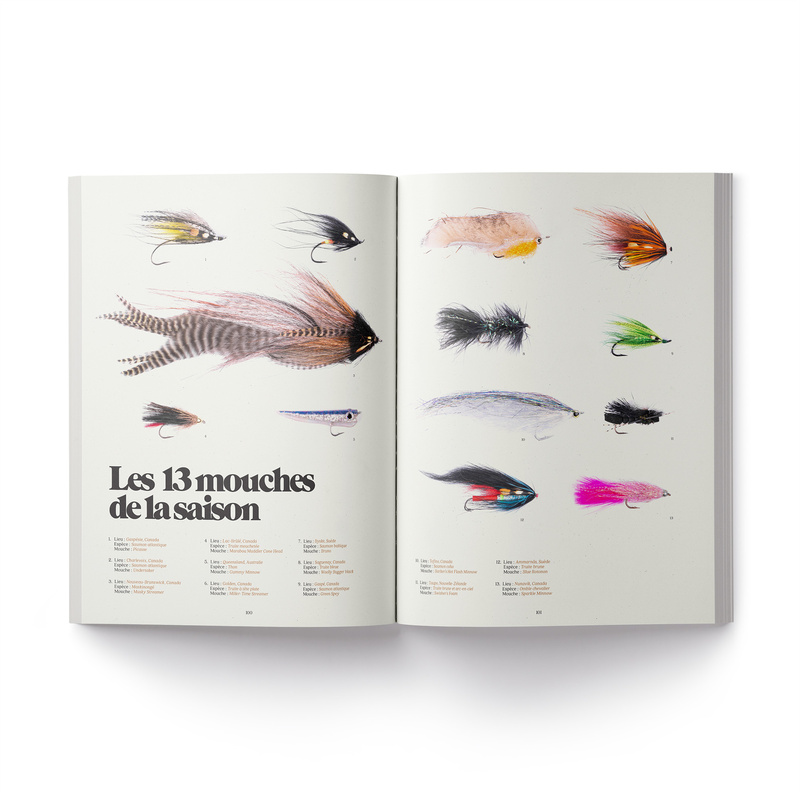 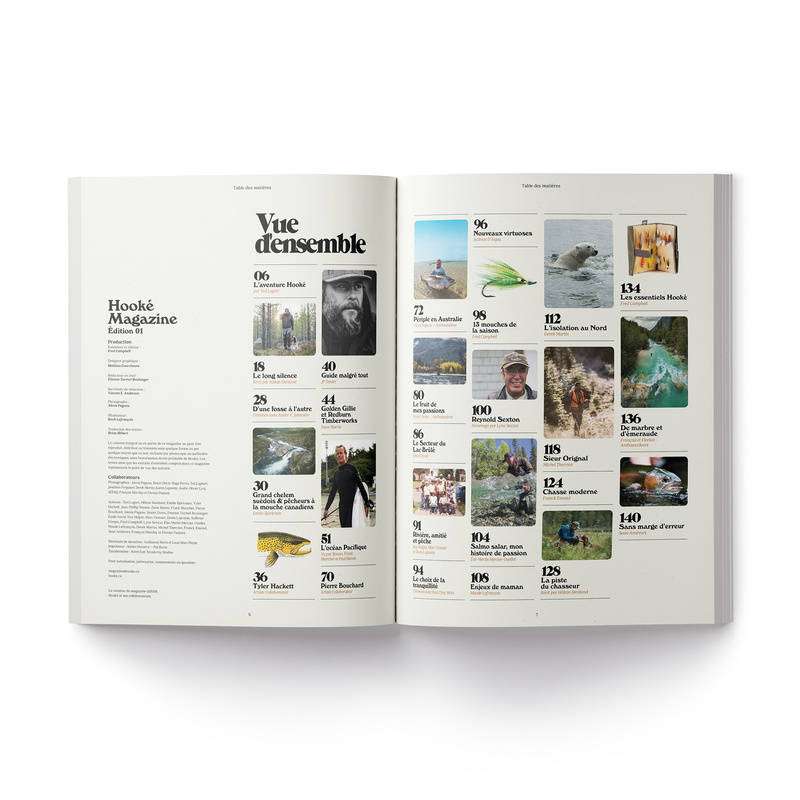 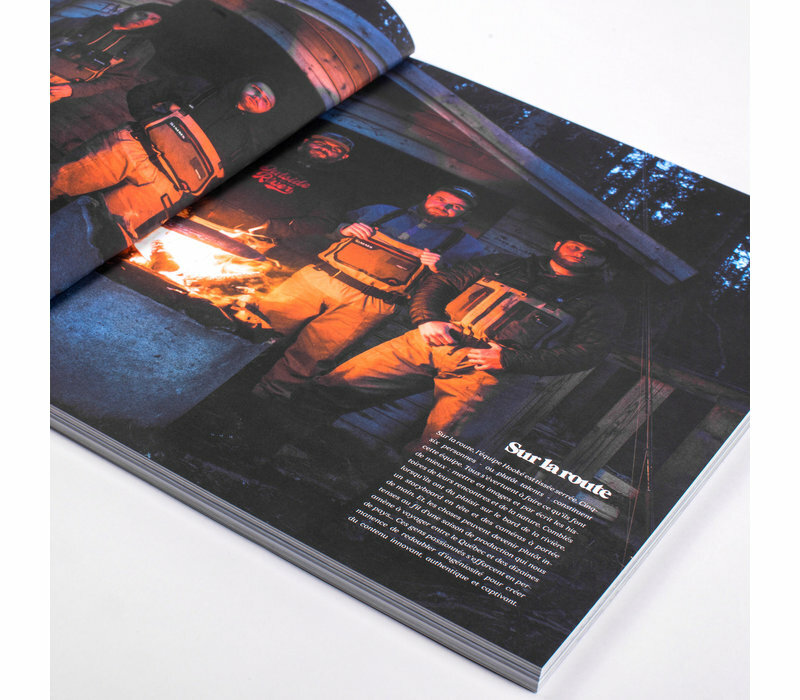 144 pages of exclusive articles on fly fishing and hunting with stories, interviews and collaborations with artists. 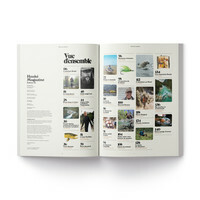 We travel across the globe in search of inspiration to bring a fresh life to age-old techniques and traditions. 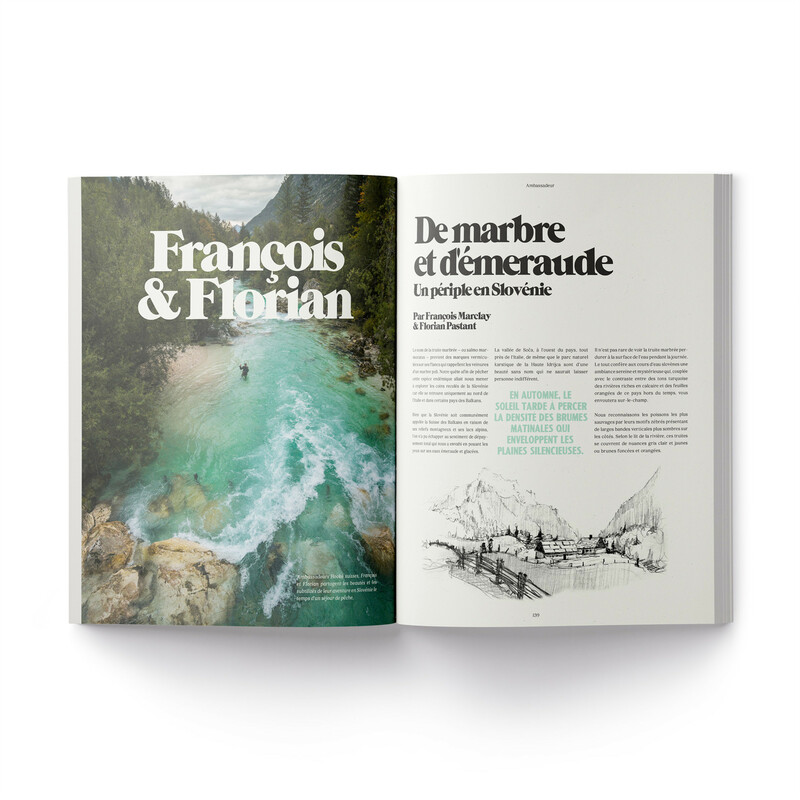 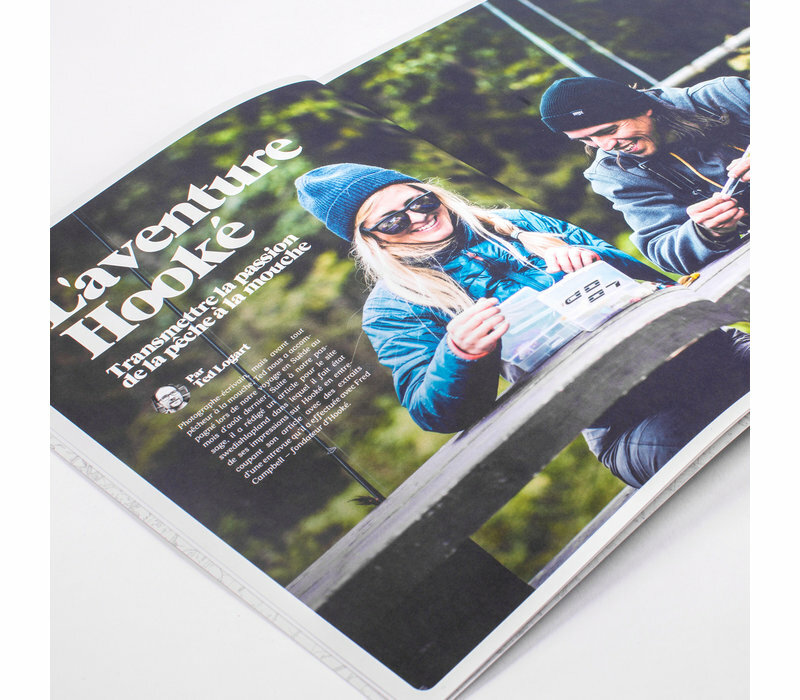 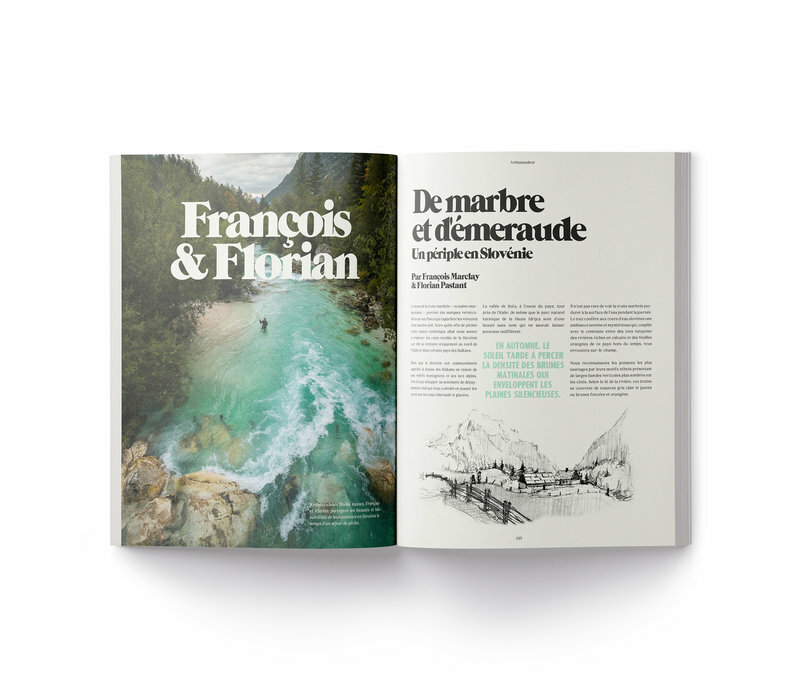 This first edition of our magazine showcases our adventures and interviews with the people we meet around the world. 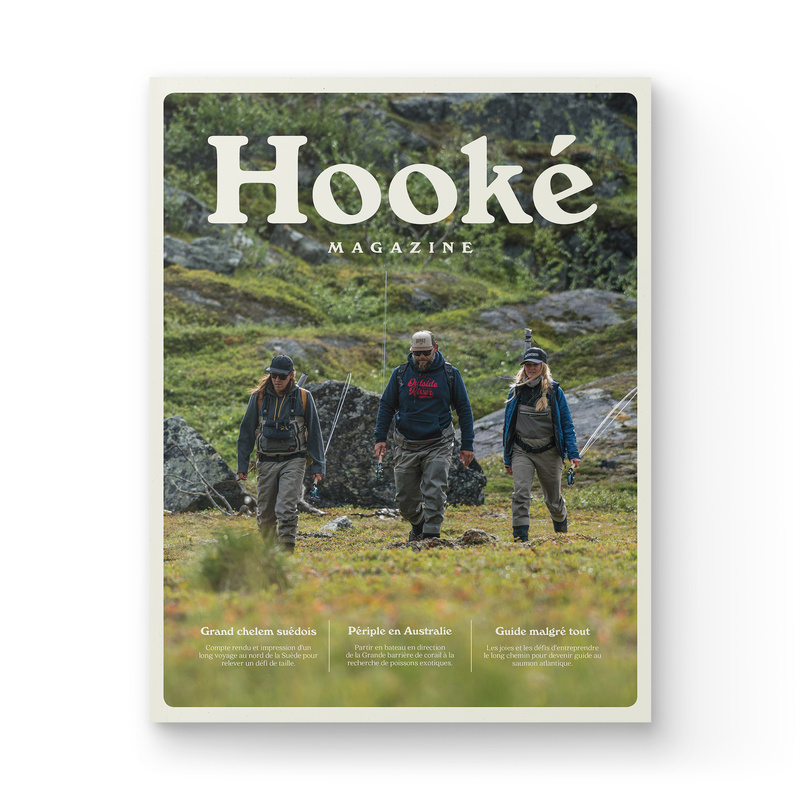 We want to give a voice to those who perpetuate traditions, protect their environment, share their knowledge and influence our practices. The Original Hoodie is a must have for your expeditions. 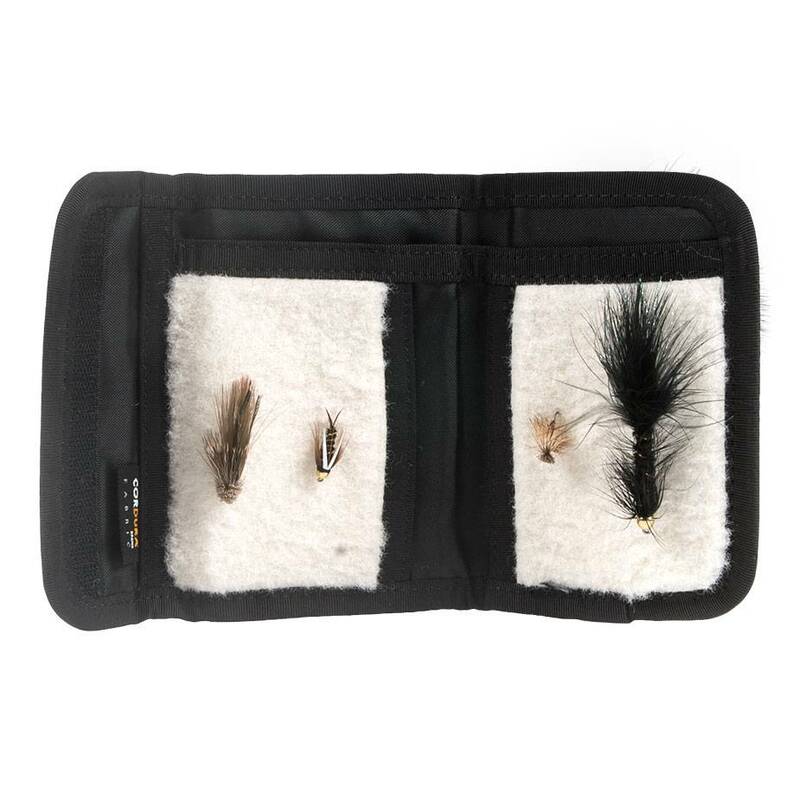 Its front zippered pocket allows you to store your personal stuff while on the move. 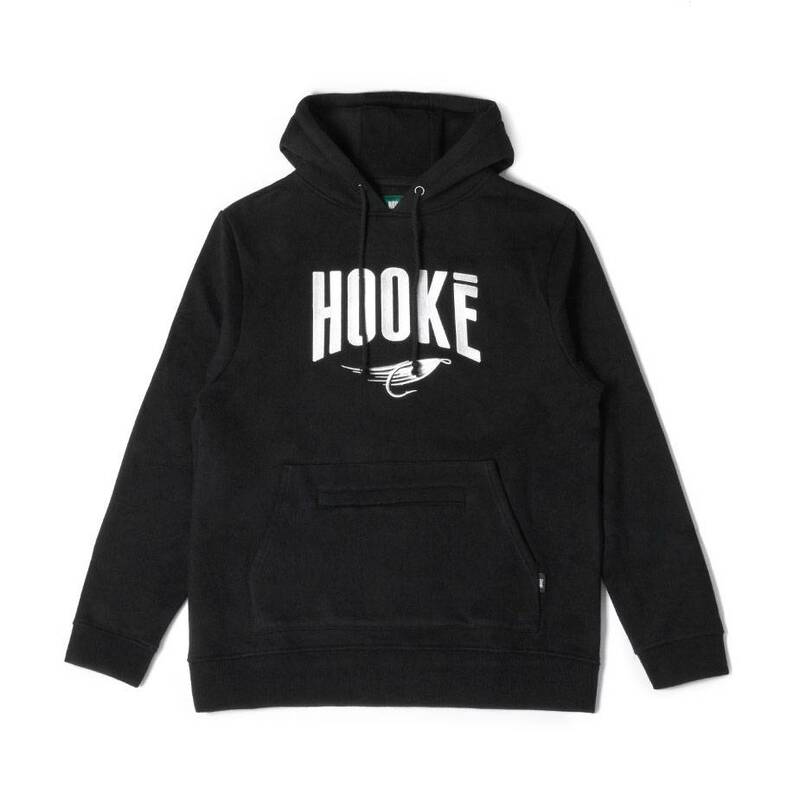 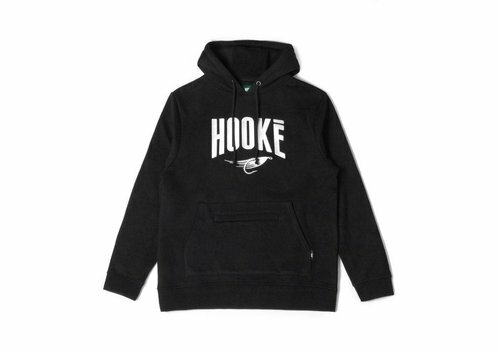 The premium quality fabric will make you comfortable and will keep you warm. 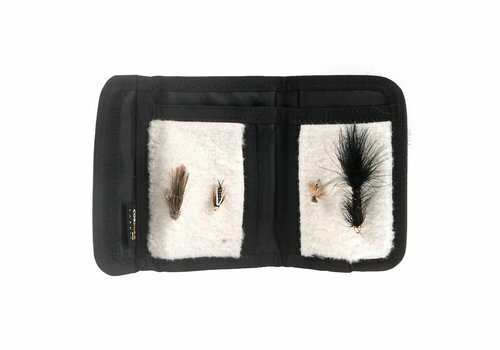 The Hooké fly wallet is a great way to store and protect your flies during a fishing trip. 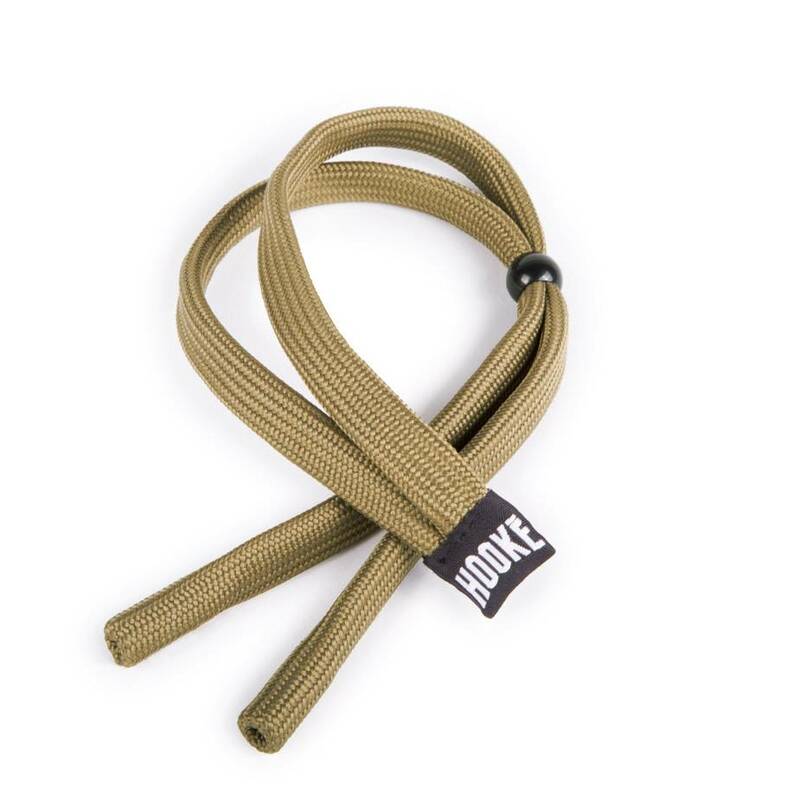 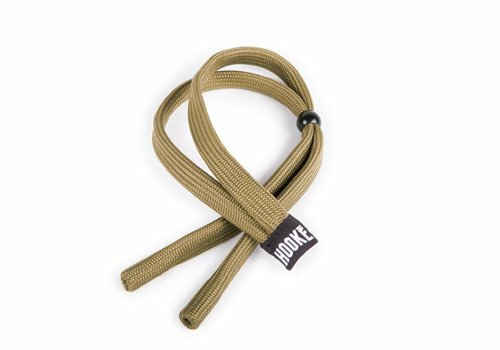 Soft and comfortable, the Hooké sunglasses cord is fitting perfectly on every model of glasses.